To celebrate the first anniversary of my Porsche 911, I show you the same as I did with the Veyron some months ago: a timeline of car development. 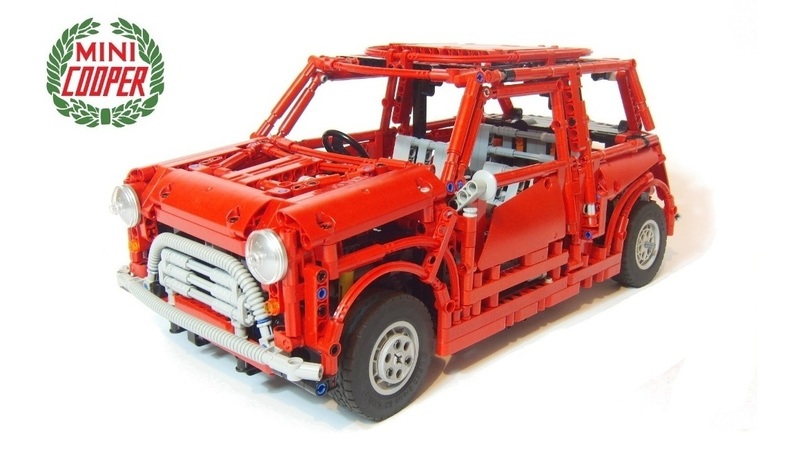 The design time for this car was specially long, because the car is very very complex and I needed some time to build others MOC as the Lizard 8x8 or huge Bridge-layer (not presented here) to keep mi head clear. The design of this car started after finish the Veyron. After many requests asking me to upload my cars to cuusoo.com, I decided that now is the time to do it. 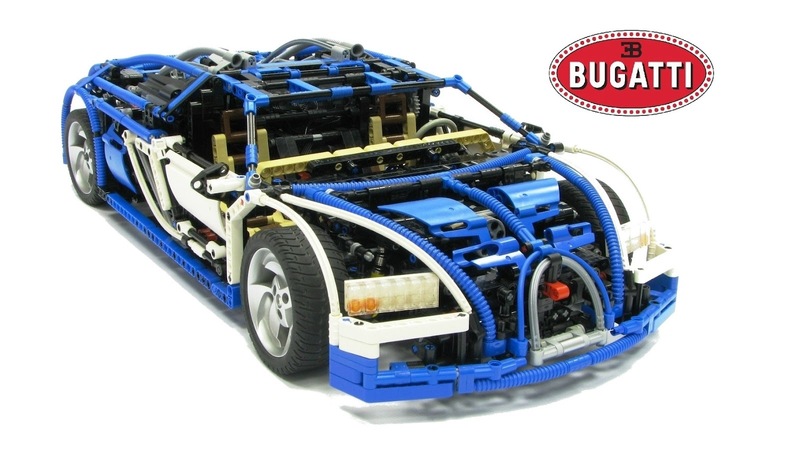 Cuusoo is a webpage where anybody can upload it's own proyects/MOC, and the web visitors can vote for them, if any proyect get 10,000 votes, it will be released to the market as a Lego official set!!! If I get the 10,000 necessary votes, you will can buy those MOCs like a Lego Official set. I wait for your votes!! !